The deep purple-colored 2015 Crozes Hermitage showed beautifully from barrel, and now from bottle. Black cherries, blueberries, peppery herbs, black olive and lots of rocky minerality all flow to a rich, beautifully concentrated, full-bodied Crozes that has terrific purity, a stacked mid-palate, and ripe, present tannin. 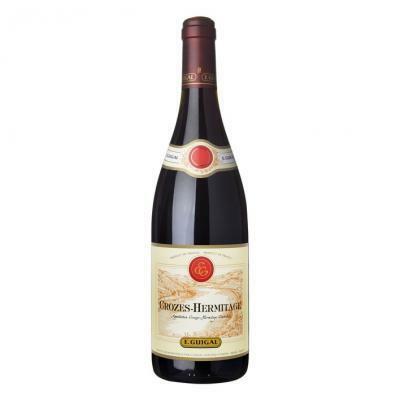 It’s a very classic Crozes Hermitage that can be enjoyed today or cellared for 7-8 years.